From injection moulding to internal combustion engines, many technologies operate with gases and liquids that undergo dynamic changes in temperature and pressure. Measurement of such quantities can, however, be inaccurate: there is little assurance that sensors calibrated under static conditions will behave similarly in rapidly changing environments. With the development of calibration methods made traceable to primary standards held by National Measurement Institutes, better measurements would allow industry to improve product quality and manufacturing efficiency. 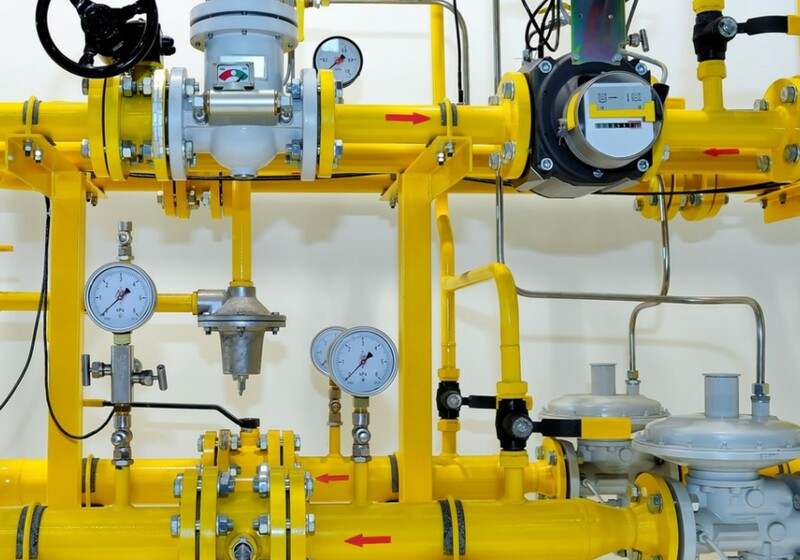 This project will develop traceable calibration methods for dynamic pressure and temperature sensors for use within industrial settings; associated measurement uncertainties will also be obtained. Computer simulations will also be developed to model sensor behaviour when exposed to a range of changing conditions and various media, with new sensor types also to be assessed for suitability of use. With best practice guidelines and workshops delivered by the project, results will also support international standards adopted by industry.